There are many reasons why you might want to avoid genetically modified organisms, more commonly known as “GMOs.” Most consumers have concerns about the long-term health impacts. Other questions one might ask in the face of this new technology: What do GMOs do to our ecosystems, the independence of our farmers, and the rights of consumers to decide what to put in their bodies? Extensive adoption of GMOs has undermined farmer independence, promising (and failing to deliver) significant yields and creating a hamster wheel of economic dependence on corporations who conveniently profit from selling farmers both seed and herbicide–every single year. As more acreage has been devoted to GMO crops designed to require herbicide use, more herbicides like the “probably carcinogenic,” war-derived chemical glyphosate are being sprayed. Like many other industries, the main seller for GMO marketers isn’t the technology itself, but the sales of peripherals—think printers and ink. In this case, the printer is the herbicide-resistant seed, and the ink is the glyphosate-based weed-killer Round-Up. There’s no data on long-term health effects, and a federal court just found it to be a contributor to cancer. Glyphosate is increasingly turning up in urine tests, and in addition to widespread agricultural use has been promoted as an antibiotic and drying agent. Ecosystem risk-assessment for GMOS is insufficient, and traditional fishing communities worry GMO salmon will threaten native populations—and their livelihood. The promise of drought-resistant super crops has failed to materialize, and despite corporate denials, weeds have become herbicide-resistant. It’s becoming increasingly obvious that this technology has fallen short of its promises. In summary, the burden is once again on consumers and food producers to prove the absence of GMO technology, rather than on companies to disclose its presence. Now, yet another challenge is rearing its head: in the rush to grab an even bigger slice of the market, some non-GMO labels are weakening their standards, rendering some labels even more misleading. There are a few non-GMO labels, but it’s important to know what they mean–and don’t mean. Some either don’t test for the presence or absence of GMOs, or allow so much GMO material that the claim itself is questionable. 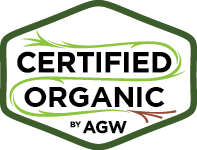 A Greener World’s Certified Non-GMO by AGW label only accepts the testing threshold of 0.9% incidental occurrence of genetically modified traits. Others allow as much as 5%, and are even considering allowing deliberate use of GMOs! Not only does this mislead consumers, it risks undermining the integrity of the entire non-GMO market. Where does this slippery slope end? Allowances of 12%? 50%? If the goal is to give farmers, consumers and our ecosystems the simple choice of whether to buy into GMO technology, the time to draw that line is now. 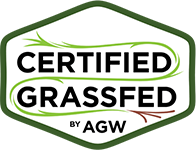 A Greener World is committed to keeping allowances low, consistent with our genuine efforts to offer transparency in food and farming. What about the other issues you care about? 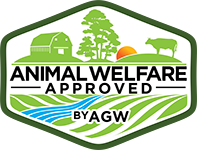 Most non-GMO labels don’t address animal welfare—so that “non-GMO” macaroni and cheese could still come from a confinement operation using hormones and routine mutilations like tail-docking. 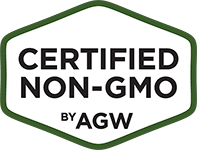 Certified Non-GMO by AGW is the only non-GMO label that ensures the highest animal welfare standards and production without GMO inputs. A non-GMO claim on its own is not a guarantee of environmental sustainability, farmer sovereignty, responsible antibiotic use or biodiversity—only A Greener World’s labels offer those assurances. For more on matching your food purchases with your values, check out A Greener World’s guide, Food Labels Exposed. 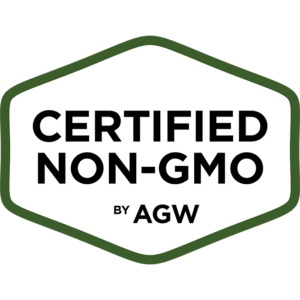 It is possible to find non-GMO foods that protect ecosystem health, animal welfare, label transparency and farmer sovereignty, but it’s important to choose a label that really delivers all of the above. 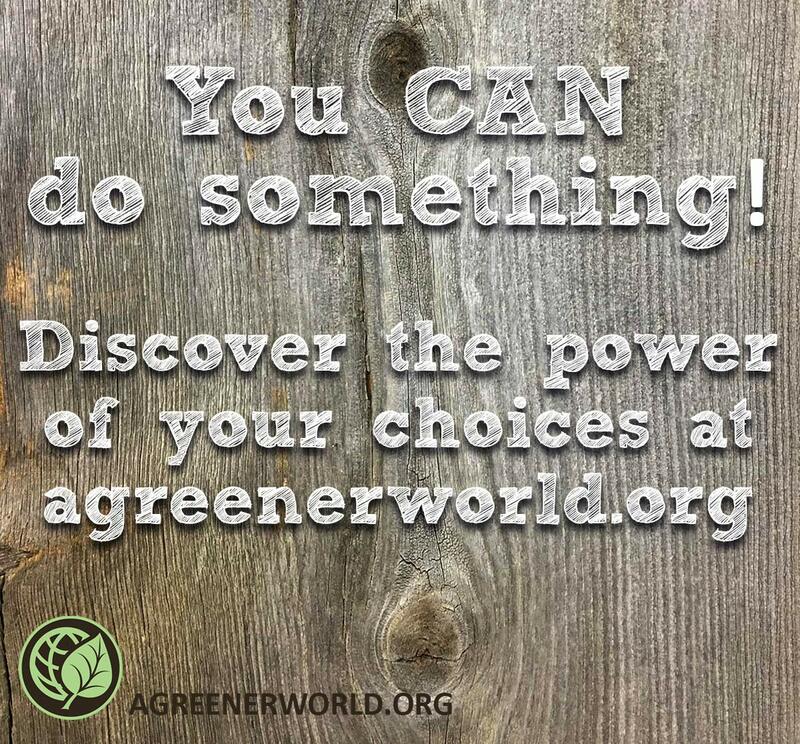 Use A Greener World’s directory to find certified farms and products near you. 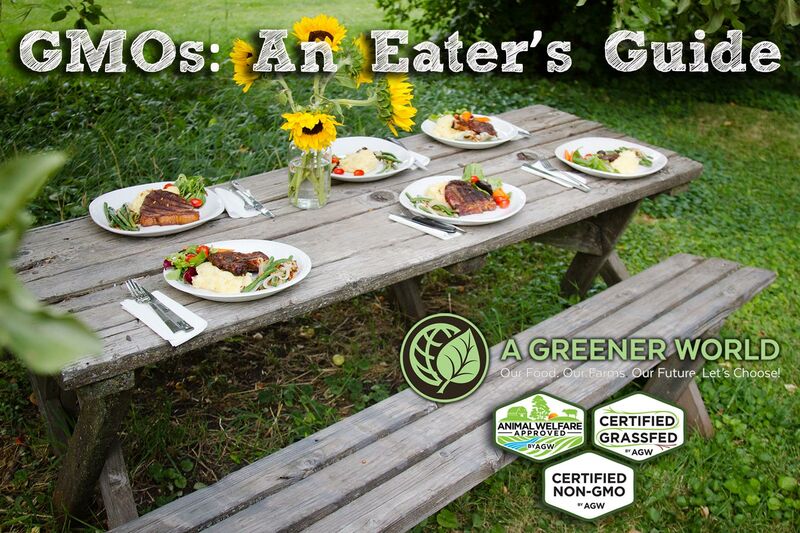 It's a tradition of ours to recap the many "gifts" Big Ag bestowed upon us over the last year. 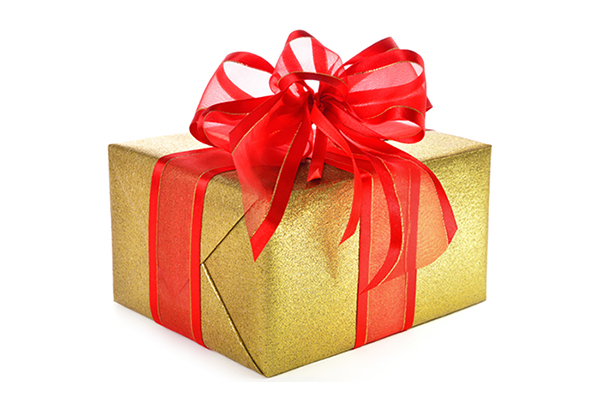 Most are gifts we didn't really want, need or (in some cases) didn't even know about. Here's our top 5 for 2015--and what you can do about it!